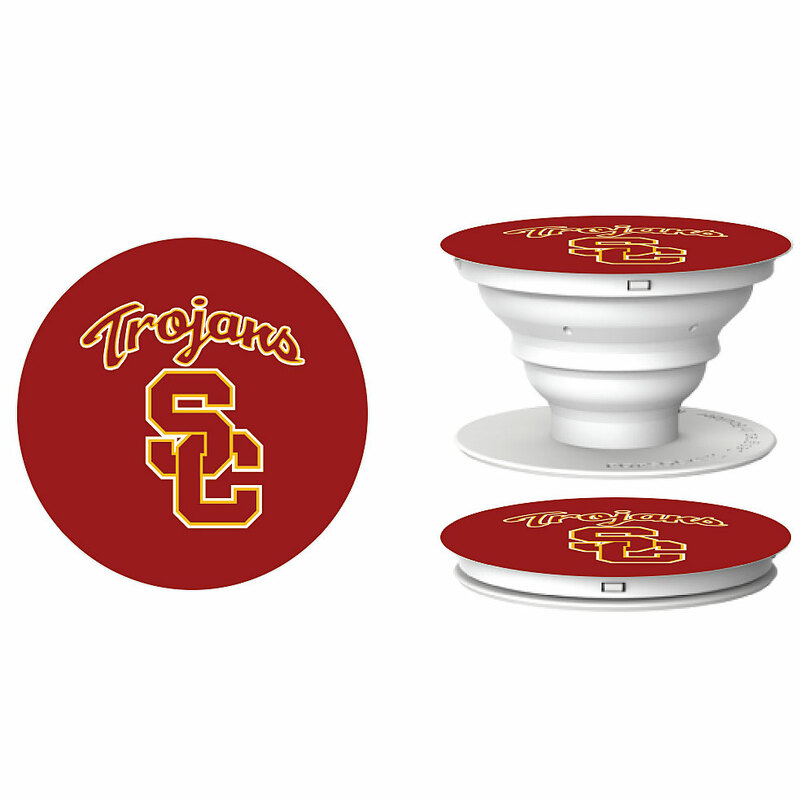 Put your logo on anything! Product code: 19636 Category: Mobile Accessories. This smart phone wallet is perfect for keeping your phone and credit cards secure! Made with a faux suede look and feel, the wallet features 3 credit card slots, button closure, and fits most smart phones in the phone pocket (3 in. x 5-1/4 in. x 1/2 in.). Size Choose an option3-1/2 in. x 5-1/2 in. x 3/4 in. Setup Charges :$98.25 per location. Pricing includes debossing on one location* May vary according to product availability from supplier. ** Price subject to change without notice. 3-1/2 in. x 5-1/2 in. x 3/4 in. There are a few important things to keep in mind when requesting a return for a product you purchased. You can contact us regarding unwanted / damaged items by email within 7 working days of receipt of your goods. You have 14 calendar days to return / exchange an item from the date you received it. Take fabulous selfies with this portable light! 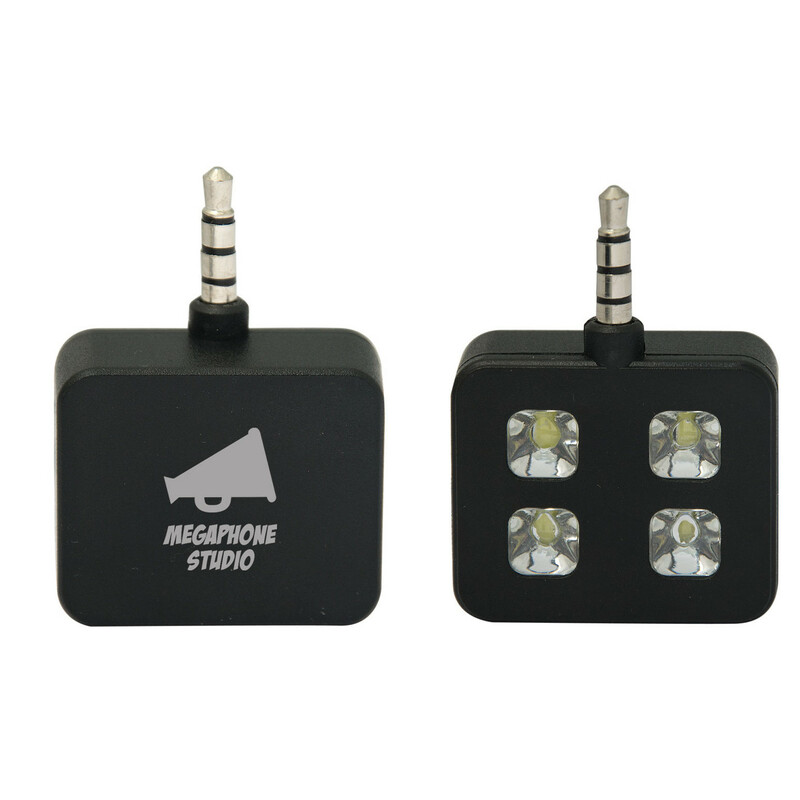 This selfie light has 4 LED lights and 3 light settings (low, bright, and ultra-bright) so you can have lighting for your selfies, videos, and pictures anytime. 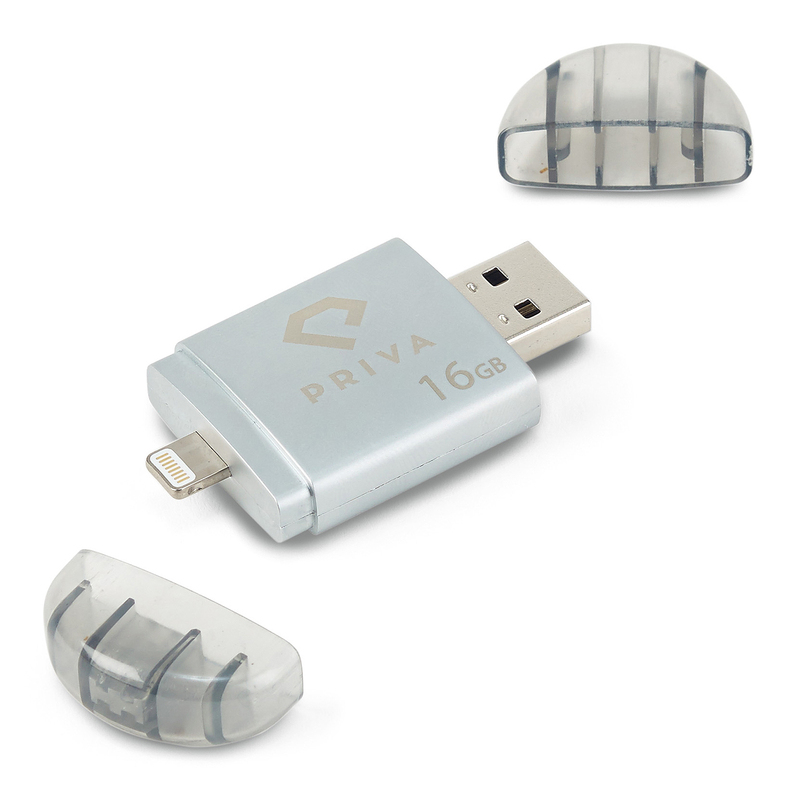 The light plugs into the 3.5mm port on your device and, thanks to the built-in rechargeable battery, will not drain your battery. Instructions and USB charging cable are included. #techyfun! This hashtag stress reliever can also be used as a cord winder, just wrap it around! It makes a perfect desk top item. 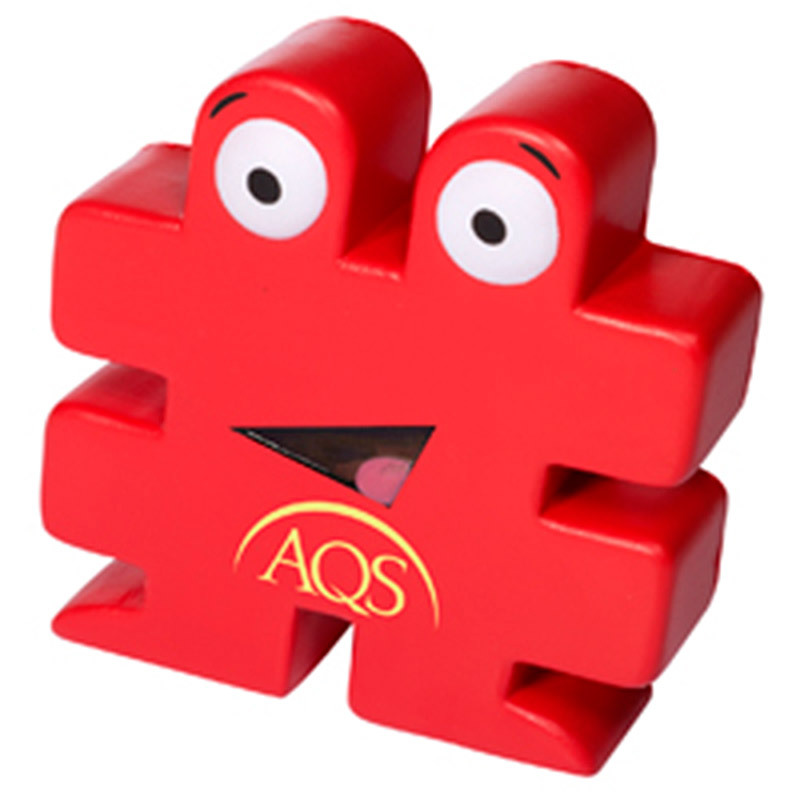 Hand it out at tradeshows, conferences and to customers. This stretch phone card sleeve is the perfect accessory for your smartphone. This sleeve is made from a stretchy spandex material adheres to the back of your phone with a strong adhesive. 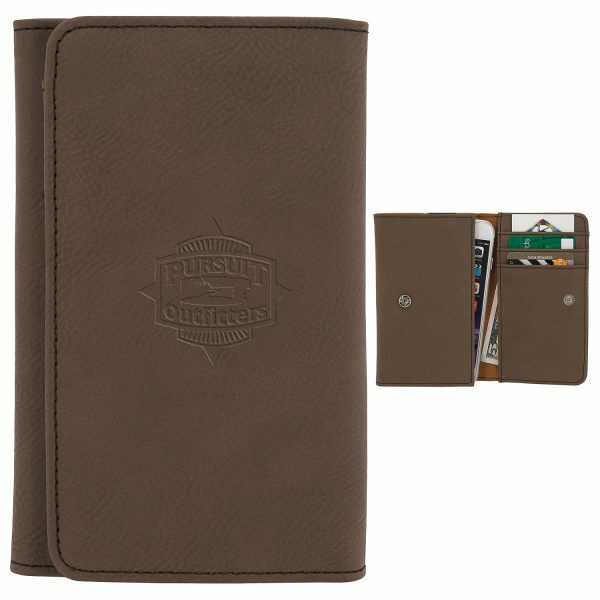 It is perfect for carrying your ID, room keys, business cards, cash or credit cards. The best part is it comes with matching earbuds with a 48 in. cord so you can listen to your tunes while on the go! 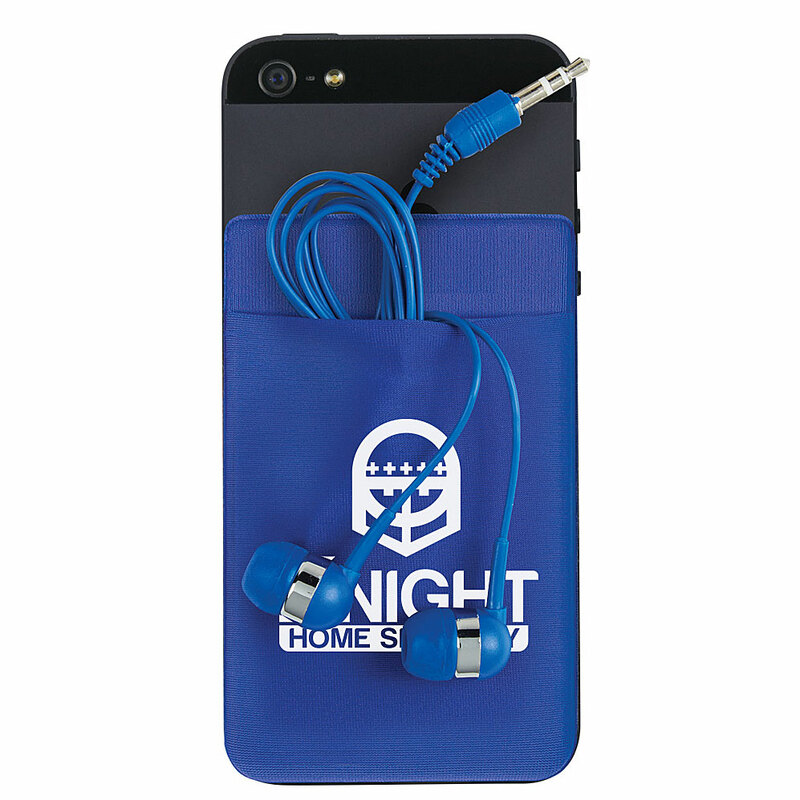 This sleeve fits most smartphones and works with most audio devices. 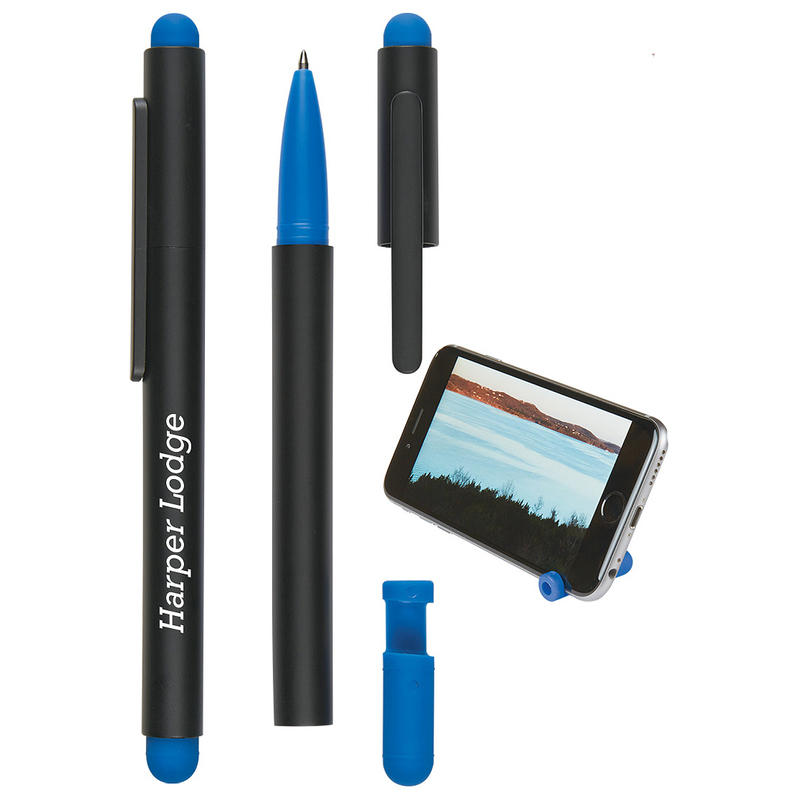 Keep yourself occupied when traveling by searching online, watching a video, or taking notes with this 3 in 1 stylus is a handy tool! Features a removable phone holder on opposite end of the stylus. The stylus cap removes to access the ballpoint pen with medium point, black ink. 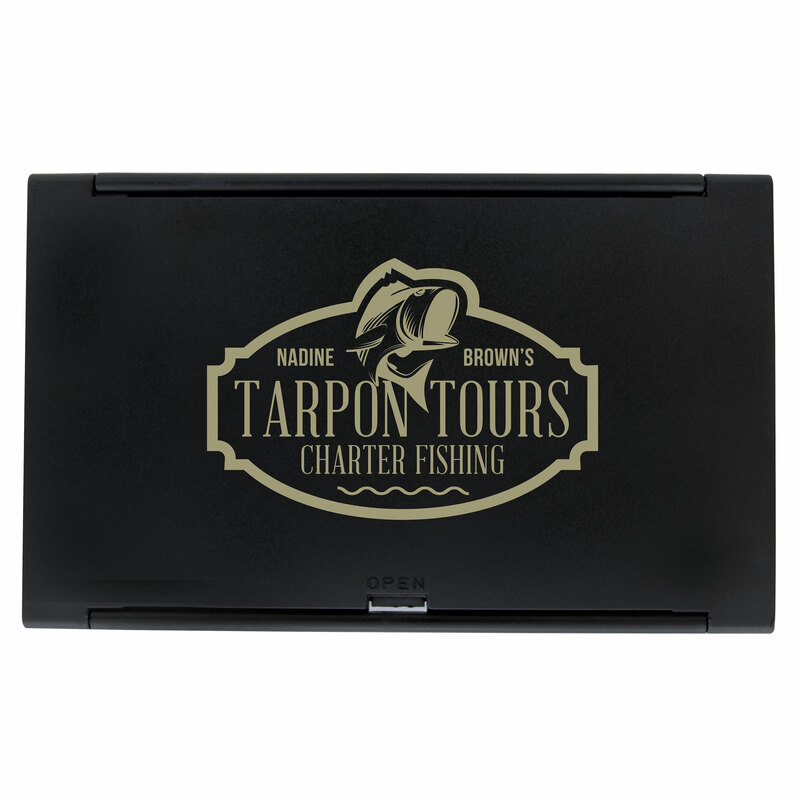 Perfect for any industry, the front printed panel is a removable DiGi-Mate! Whether you''re giving these out at a tradeshow or through the mail, this Silicone back pack is great for everyone who has a cellphone and wants to minimize what they carry. With 3M tape, the pack securely adheres to the back of a phone or case and will hold 2 cards without demagnetizing them. Fits most smartphones. Packed with a printed insert card. Jump into the future of technology with these VR glasses! These cool glasses allow viewing of 3D VR videos, games, and movies. Features a suction cup phone holder that allows for viewing without obstruction, and the foldable design helps to protect the lenses and store when not in use. The i-Easy drive allows you to easily transfer photos, videos, and files between your iPhone, iPad, and computers! Quickly free up your memory on your iPhone or iPad by transferring your photos, videos, music, and contacts onto this 16GB drive. Store and play videos and music directly from the i-Easy drive when connected to your iPhone or iPad without affecting device storage, making it convenient to load movies for travel. Encrypt files with a password on the drive for added security. MFi certified, this drive is compatible with iOS 5.1 or above and 8 pin connector lightning cable devices. Don't turn a day at the beach into an electronic fail! The new generation of waterproofing is here. 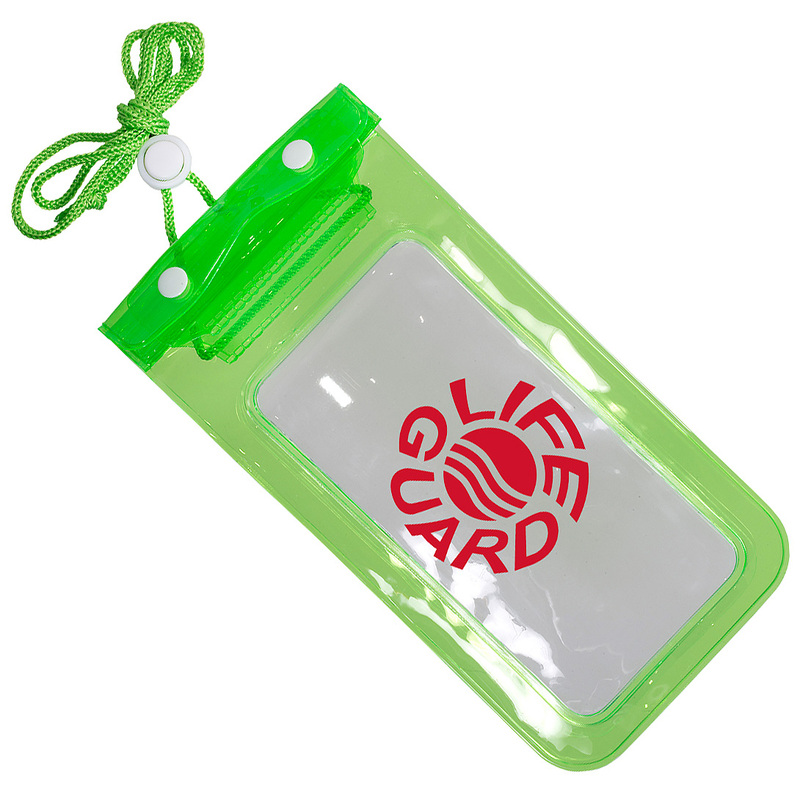 This PVC plastic pouch has a triple zip-close seals and fold over snap closure. Fits the iPhone 6 to keep it from damage when you're at the beach or by the pool. Dial, talk, text and email on your mobile device while it's sealed securely in this waterproof bag. Comes with an adjustable Nylon neck lanyard with push button lock. This multi-use bag is great for so many industries. Potential markets include hotelsresorts, cruise lines, marketers, wireless carriers, insurance companies and companies with an outdoor/agricultural workforce. The back of anyone's phone is prime real estate for any promotion! A PopSocket sticks flat to the back of your phone, tablet or case with its rinsable, repositionable adhesive gel. Once extended, the PopSocket becomes a media stand for your device, a photo or texting grip, or lower it for a video chat. The possibilities are endless with PopSockets, and with full colour imprinting, so are the imprint possibilities. The best part is that PopSockets can be used on any brand of phone. Instructions included. 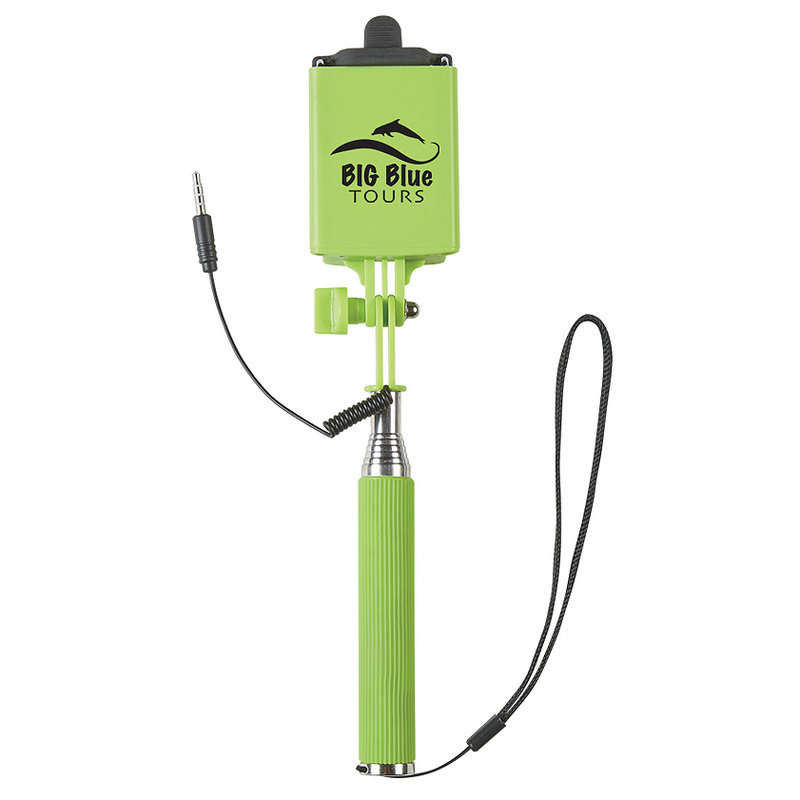 This portable, pocket size Selfie Stick is compatible with most smartphones! This handy tech piece features a telescopic handle, activation button grip to take pictures, and wrist strap. No bluetooth or remote needed, simply insert audio jack for power connection. Extends to 24 inches. Copyright © 2019 Push Promotional Products & Design Inc. All rights reserved.